Parliament demands pesticides are checked for endocrine disrupting chemicals: "The protection of children and bees is more important than short-term economic interests." On 4 October MEPs blocked the European Commission’s proposal that would have exempted some chemicals in pesticides from being identified as endocrine disrupting chemicals (EDCs) even though some were actually designed to attack an organism’s endocrine system. “The criteria proposed by the Commission cannot be called science‐based,” said Swedish S&D member Jytte Guteland, who together with Dutch Greens/EFA member Bas Eickhout was responsible for dealing with this proposal. The European Court of Justice ruled in 2015 that the Commission breached EU law by not establishing scientific criteria for the identification of EDCs in time, namely by the end of 2013. The Commission argued that the impact assessment for regulating EDCs, including its economic aspects, should be completed first. The European Court of Justice said that scientific and other aspects pertaining to EDCs should be kept separate. “We know that the draft criteria were ready many years ago, but then were pulled back again after pressure from the industry,” said Guteland, adding that the delay was completely inacceptable. What is an endocrine system? It’s the collection of glands that secrete hormones. Bodily functions, from metabolism and growth to reproduction, sleep and mood, depend the endocrine system working normally. EDCs interfere with the normal functioning of the endocrine system. They mimic hormones or block receptors for hormones in cells, throwing the endocrine system into disarray. What health problems may be linked to exposure to EDCs? Health problems that may be linked to EDCs include hormone-related cancers, obesity, diabetes, IQ loss and impaired motor skills, learning disabilities, infertility. Where can EDCs be found? They can be found in clothing, furniture, beverage containers, food wraps, electronics, toys and even baby bottles. 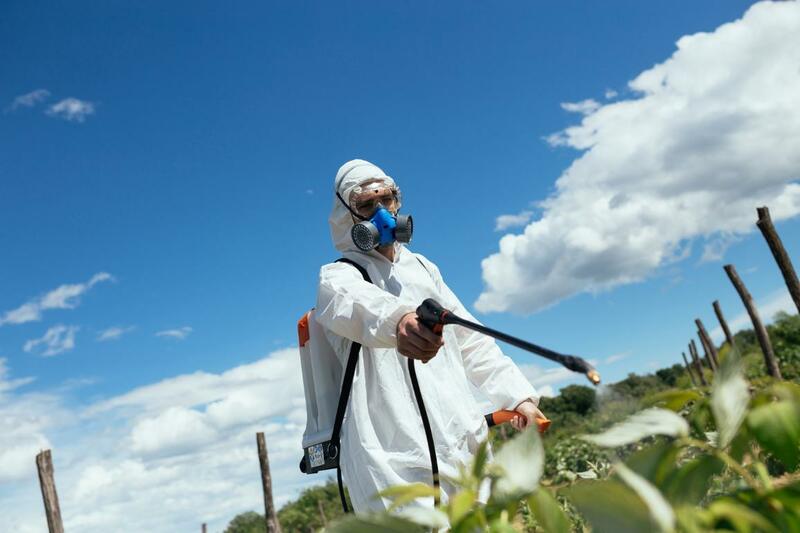 To kill and control pests, many pesticides and herbicides contain substances that target endocrine systems of organisms. How safe is glyphosate produced by Monsanto? Glyphosate is the world's most widely and heavily applied weed-killer, however there are concerns about how it might affect people's health. This is why MEPs insisted in April 2016 that the Commission limits the renewal of marketing approval to just seven years. The Commission proposed to renew the approval for ten years, but this was not supported by the majority of EU countries. The current marketing approval of glyphosate in the EU expires on 15 December 2017. After Monsato was accused of ghost-writing research on the safety of its flagship herbicide, representatives from the company were invited to the Parliament to explain themselves in a hearing organised by environmental and agricultural committees on 11 October. Documents clearly show a history of deception by Monsanto, said Carey Gillam, an investigative journalist from US Right to Know, a non-governmental organisation focusing on food system issues. Trying to influence policymakers, the firm has also set up networks of US and EU scientist to push for glyphosate while appearing independent, she warned. The company’s representatives declined to appear before MEPs, saying that the hearing was not "an appropriate forum" to address the issue. The Parliament President and the political group leaders then banned Monsanto lobbyists from Parliament. Monsato had been forced to disclose papers, internal emails and documents in US courts investigating links between glyphosate and blood cancer. In June 2017 MEPs said these had shed doubt on the credibility of a number of studies sponsored by the company. The studies were part of the evidence used by the European Food Safety Authority (EFSA) and the European Chemicals Agency (ECHA) to evaluate the safety of glyphosate. In 2016 German pharmaceuticals and pesticides company Bayer offered to buy US-based Monsanto for $66 billion. The deal is now under scrutiny by the Commission’s competition lawyers. The merger would create the world’s largest pesticides and seeds group in what is already a very concentrated industry. A European citizens’ initiative collected 1.3 million signatures to ban glyphosate and protect people and the environment from toxic pesticides. 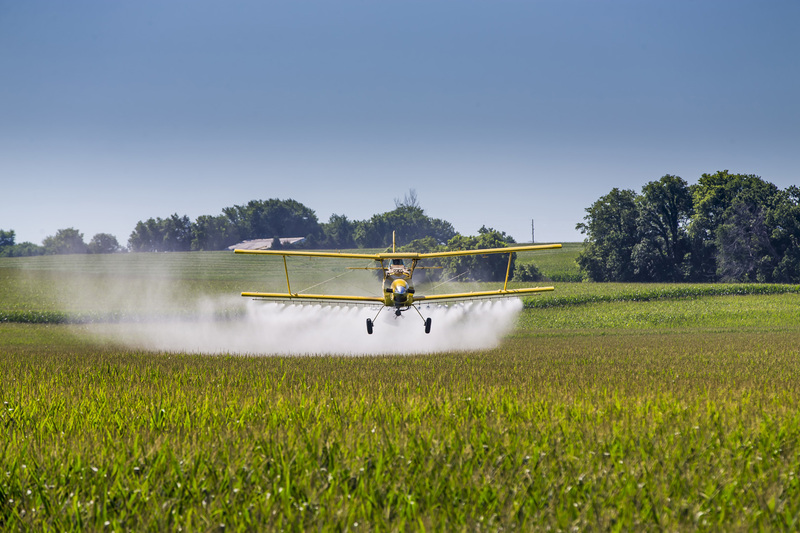 MEPs discussed the EU risk assessment of the herbicide glyphosate, in the light of the so-called “Monsanto Papers”, with experts in a public hearing on Wednesday.